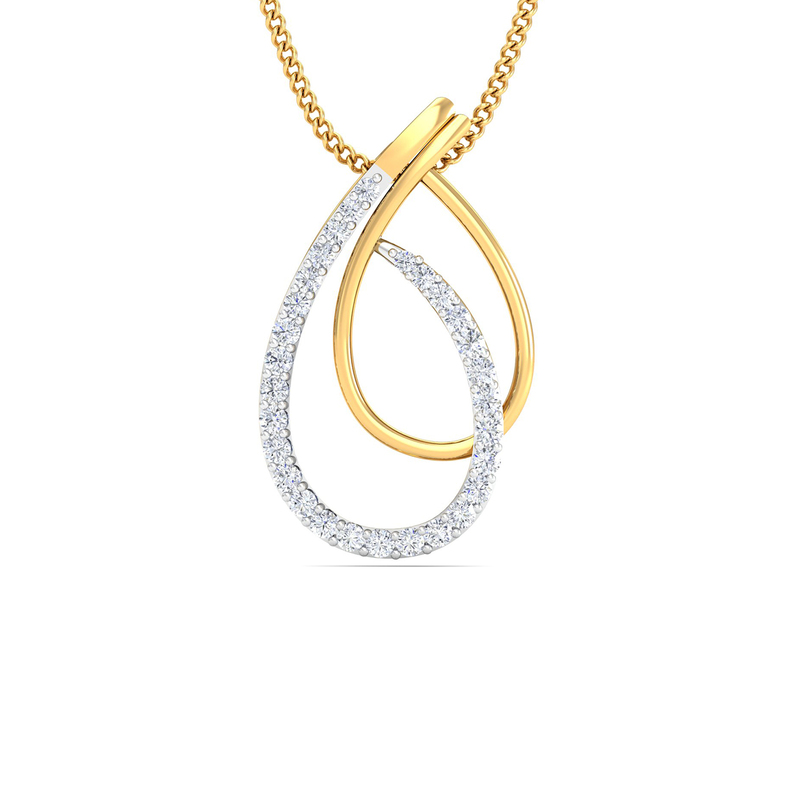 Entwined Diamond Pendant. This piece will add sophistication to your persona because of its own style . The product is encrusted with 29 diamonds in 18K / 14K gold and spells class everytime you wear it!.